Almost every large retailer offers gifts cards, but this particular endeavor can be more complicated for smaller businesses. 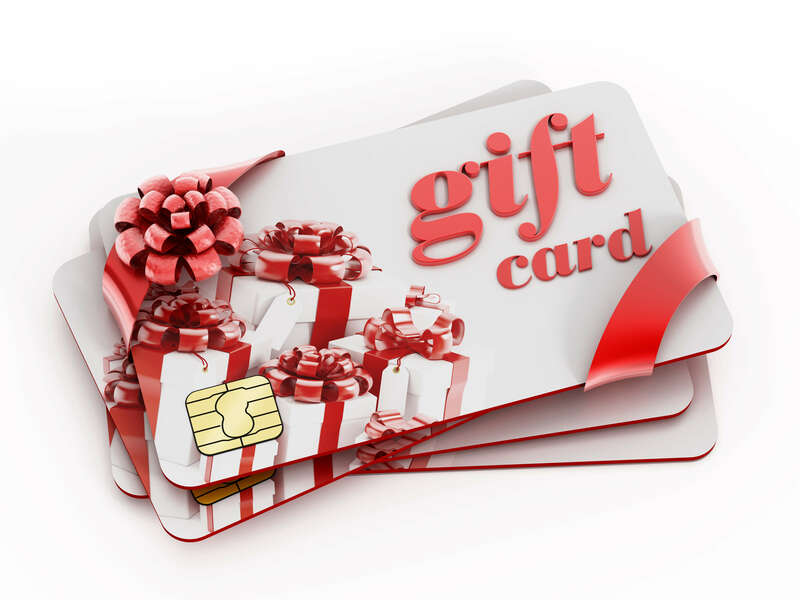 However, there are still several different ways to offer gift cards in your business. Here are a couple of tips. You can contract through a larger company. Some companies do require a commitment, though. It’s important to shop around and make sure the company you choose is right for your business. You’ll want to choose a closed-loop program. This means the card can only be used at your business. If you’re not ready to sign up with an outside company, you can print your own certificates. This can work similarly to a card. Be sure every certificate is numbered and has a copy on file. Log each time a certificate is used to make sure no one tries to copy one or scam you. If you decide to use any kind of gift card or certificate, remember that marketing is important. Customers won’t buy them if they don’t know you have them. Be sure to let your customers know about this new and convenient gift-giving option.